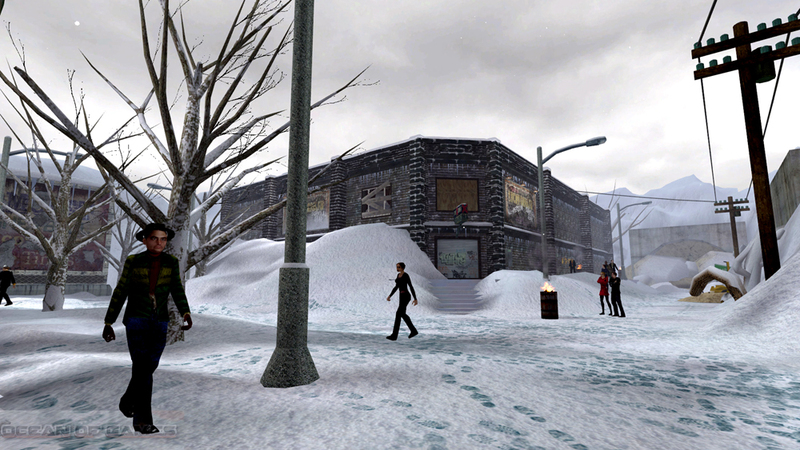 Postal 2 Paradise Lost is developed by Running With Scissors . 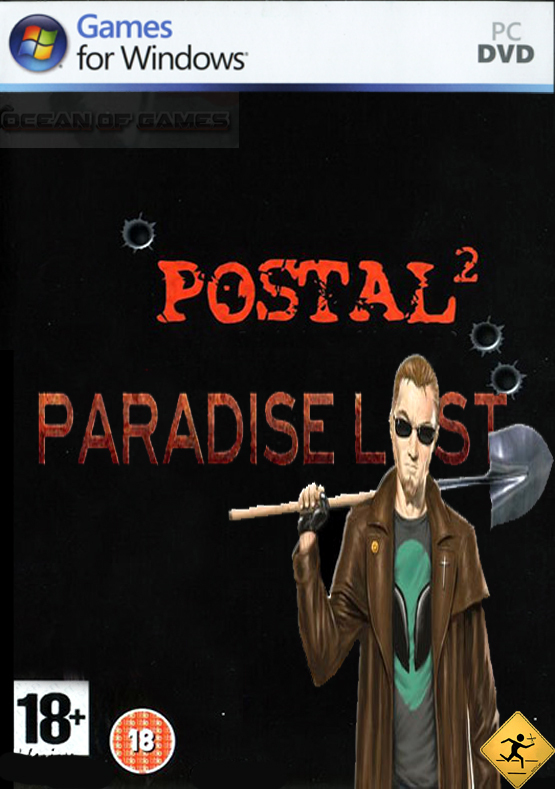 Postal 2 Paradise Lostgame was released on 14 th April 2015. Paradise Lost is the expansion of the original first person shooter Postal 2 which was released 12 years ago. You can also download 7554 which is another impressive shooting game. 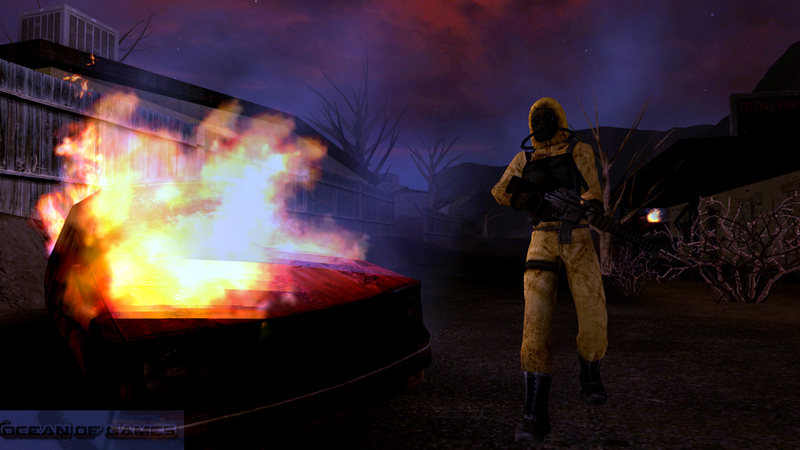 In this version of Postal 2 Paradise Lost expansion pack you have again been given the role of Postal Dude. Who is searching for his lost dog in a post- apocalyptic world. Paradise Lost comes up with new features and weaponry plus some new skills. It also features a full single player campaign. During the course of the game you will face a wide range of enemies which includes bandits, toy mascots, and doomsday survivalists. New weaponry and items have been included like Revolver, Shotguns and Weed Whacker. Dual wielding guns feature has also been introduced to twofold the fun. The graphics of the game are very remarkable. You may also like to download The Suffering . 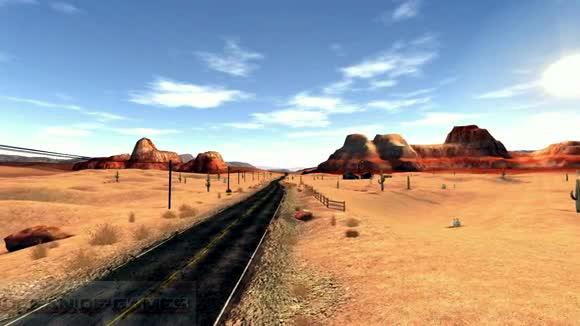 Before you start Postal 2 Paradise Lost PC Game Free Downloadmake sure your PC meets minimum system requirements. This entry was posted by OceanOfGames on February 5, 2017 at 1:22 pm, and is filed under Action, Adventure, Shooting Games. Follow any responses to this post through RSS 2.0. You can leave a response or trackback from your own site.